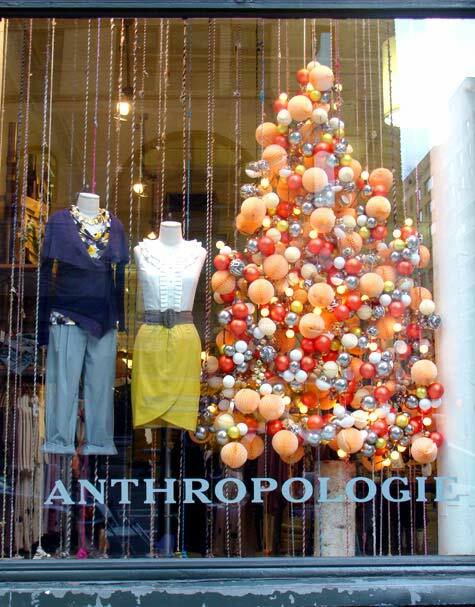 This fall marks Anthropologie's 20th anniversary! I became the store's #1 Fan back in 2002-ish. At that time, I couldn't really afford much there, but I became a pro at scouring the sale racks. Since then, my Anthro love has waxed and waned with my finances, their designs/quality, my ever-changing taste, and what I sometimes perceive to be the brand's ubiquity. Nevertheless, I have always maintained that they have mastered their niche and they have created some amazing classic-but-unique pieces whose appeal will stand the test of time. Lucky for us, Anthropologie agrees with me and has brought back some of these pieces. Their 20th anniversary Archival Collection brings us re-released versions of 20 of their classic items. It looks like they have tweaked most of the items just a bit for a more modern take on the original. I think the idea is genius, but I have one gripe. The originals are almost all from 2003-2010. There's nothing from, say, 20 years ago. Wouldn't it be awesome if they brought back something from 1993?? What were you doing in 1993? I was probably in front of a mirror trying to get my Supercuts version of "The Rachel" to appear less mullet-like for my Wofford College a cappella chorus tryouts. I was definitely not wearing anything from Anthropologie. If you have an Anthro card, you get 1st dibs on the collection through Wednesday, and then it's fair game for all. Will you purchase any of the Archival Collection items? Did you own any of the originals? Do tell! I love anthropologie, but my wallet does not! 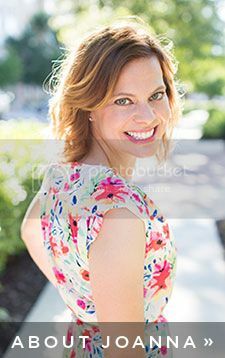 Thanks for stopping by Kate Styled Pretty!